We snapped Katrina Kaif in Bandra today. The actress was promoting her upcoming film 'Zero'. She carried a multi-colored floral full sleeve gown. Anushka Sharma too struck a pose for the shutterbugs while promoting her film 'Zero'. Anushka looked beautiful in her black jumpsuit. 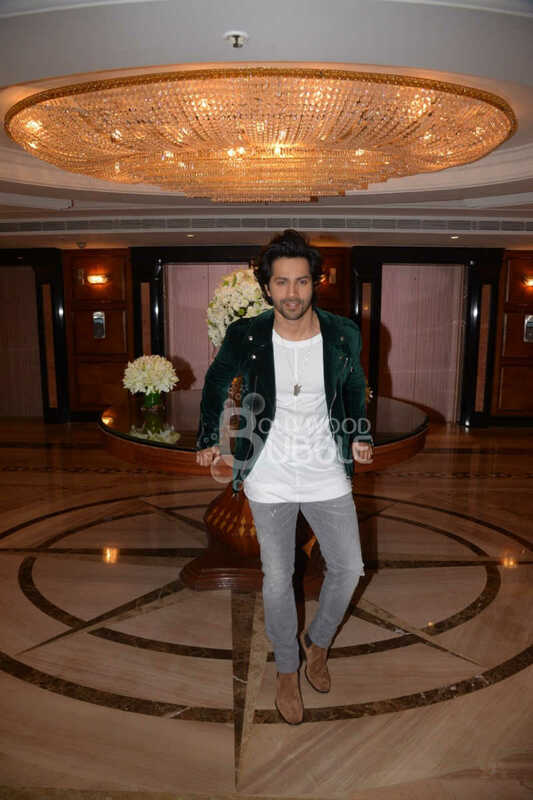 Varun Dhawan made a splash at an event in Mumbai, today. The actor looked charming in his green jacket, which he paired with a white t-shirt and grey jeans. 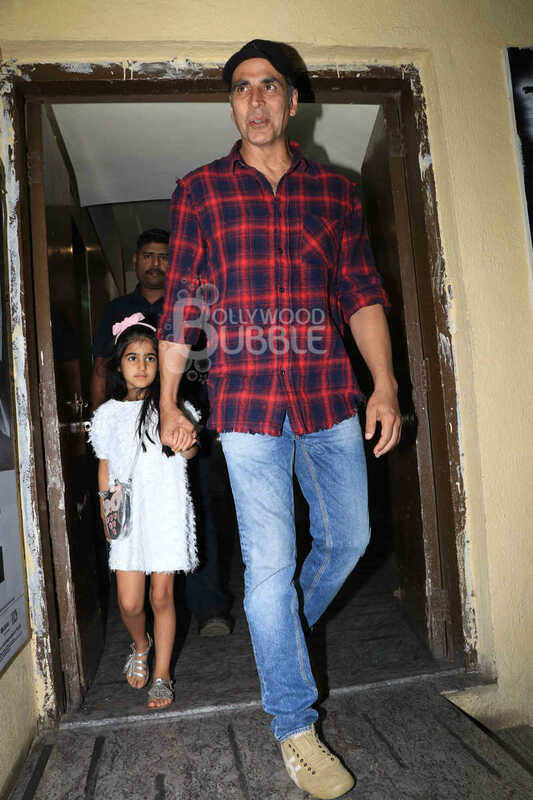 We spotted the best father-daughter duo, Akshay Kumar and Nitara at Juhu PVR. 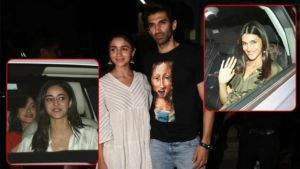 The '2.0' actor was on a movie date with his little one. Rakul Preet gave a pose for the shutterbugs as she was here for lunch at Bastian. Arjun Kapoor looked dashing, as he made a splash outside Nara Thai restaurant in Bandra. 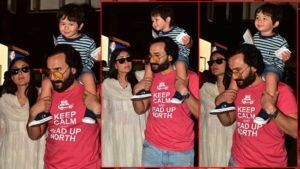 Malaika Arora was also seen at the Nara Thai restaurant in Bandra. 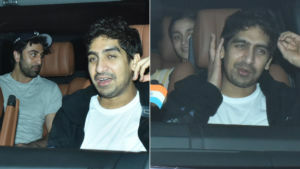 We snapped the Bollywood ladies, Sonakshi Sinha and Aditi Rao Hydari at Bastian last night. We wonder if the actresses were on a narration date, since Sonakshi was holding something similar to a script.